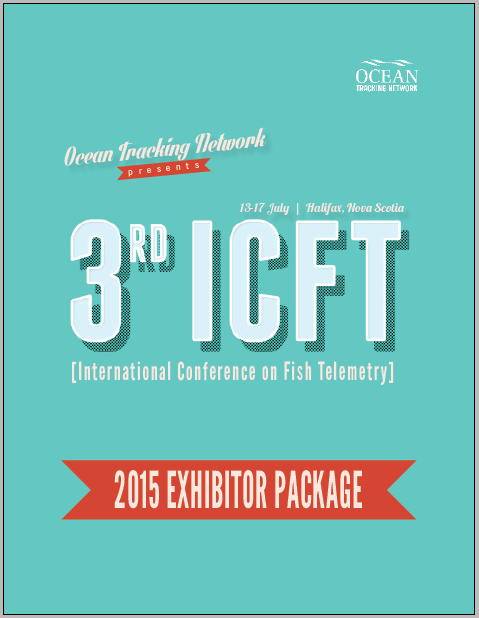 The 3rd ICFT gathers leaders in the global fish and aquatic animal-telemetry community to present the latest research and findings. 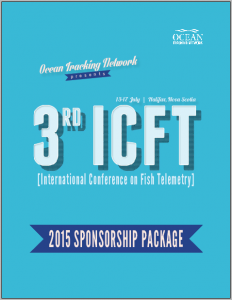 Hosted for the first time in North America, the 3rd ICFT is expected to draw the largest delegation of marine and aquatic researchers to date with attendees from Canada, the United States, Australia, South Africa, Europe and more. The bi-annual ICFT is an intimate conference that promises to be highly interactive with a focus on fun, informal events towards strengthening partnerships and building new collaborations.